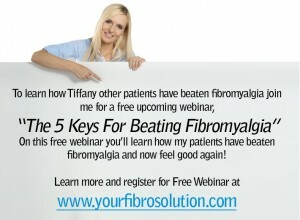 Video & Audio Archive | Your Fibro Doctor - You don’t have to live with fibromyalgia! Welcome to the Video & Audio Archive! Here you will find several tabs of content, containing different video series that Dr. Murphree has put together for educating people on Fibromyalgia – how to understand it, support people suffering with it, explain it, and most importantly OVERCOME IT! 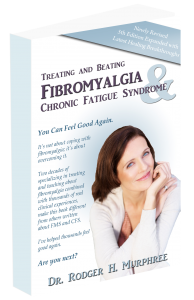 If you are interested in learning more about people just like you who Dr. Murphree has helped overcome their fibromyalgia and feel good again, please visit our Testimonials page, here. 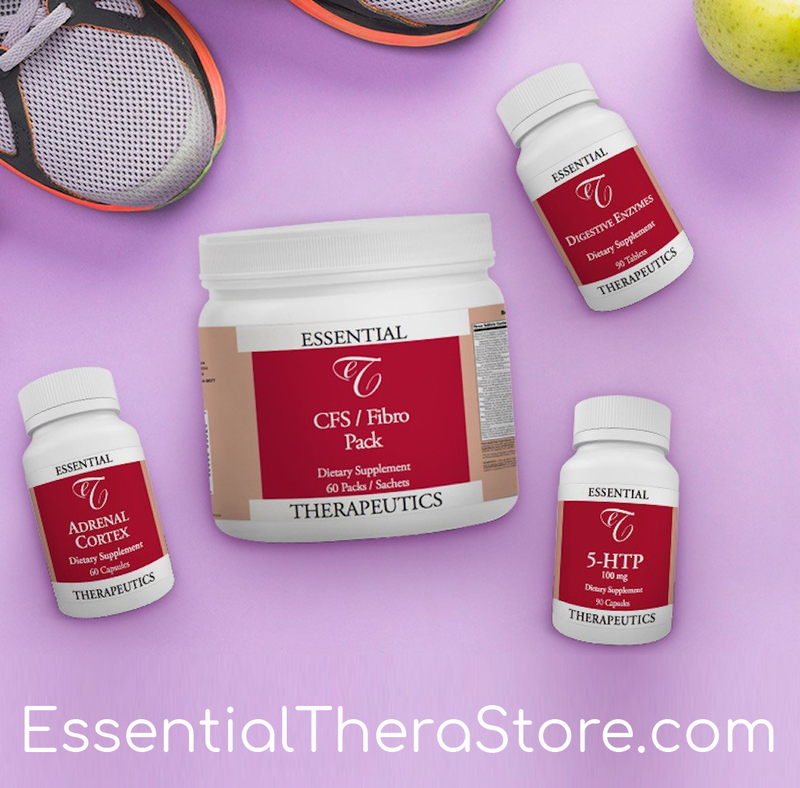 Please also make sure to “LIKE” our Facebook Page – Here is where you will be informed first when Dr. Murphree goes LIVE, with his “Fibromyalgia Health Tips” series. You can find the archive of those videos on Facebook, or here on their archive tab. Here’s my nine part video recorded at a seminar I did for a group of doctors in Pittsburgh, PA. 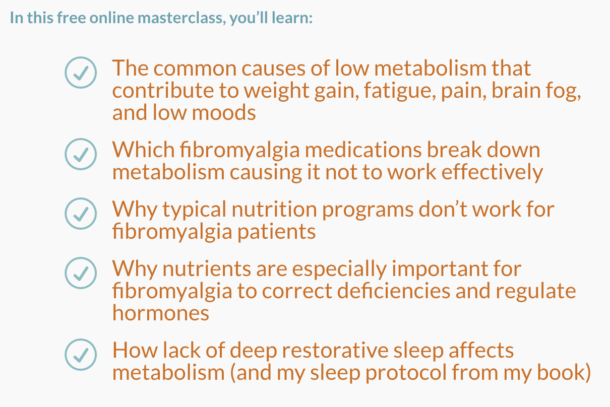 Although the message was delivered to doctors, anyone with, or just curious about, fibromyalgia can easily follow the presentation. Each part will play after the previous part ends. If you wish to skip ahead, please scroll through the thumbnails on the bottom to choose which part (9 total) that you would like to view.